The Ridden Partbred class at Horse of the Year Show was introduced to the HOYS schedule in 2014, and has proved to be a popular addition to the showing classes at the “World’s most famous horse show”! Now an integral part of the HOYS schedule, the partbred class is sponsored for 2016 by Niagara Equissage, with the Equissage Pulse Ridden Partbred Pony of the Year. 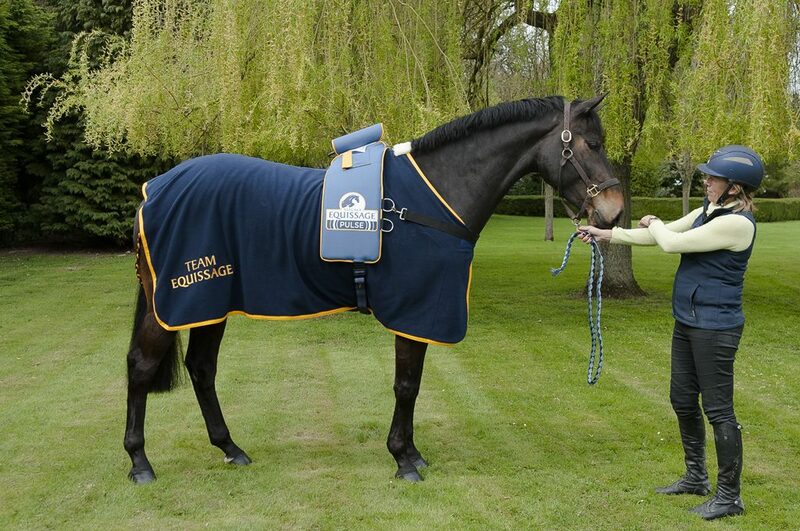 Equissage Pulse is the ultimate in equine therapy, with health benefits to horses that are well documented. Equissage Pulse delivers powerful cycloidal (three-way) vibrations to the whole body, and is scientifically proven to improve local blood circulation, lymphatic drainage, joint mobility and overall condition and muscle tone. The Equissage Pulse has the added benefit of providing convenient physiotherapy care that travels with you. Safe, easy to use, natural, non-aggressive and non-invasive, when used on a daily basis to give a deeply beneficial circulatory massage, the Equissage Pulse can maintain your horse’s performance; improve stride length by an average of 13% and relieve stress.